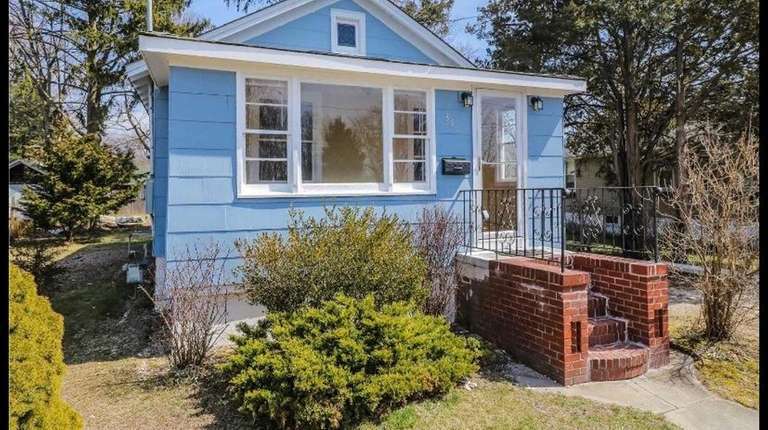 A newly updated Patchogue home with two bedrooms and one bathroom is on the market for $289,000. This ranch-style home features an open floor plan, redone wood floors, new insulation, three 8-year-old cesspools and glass sliders to backyard. Just under a quarter acre, the property includes a large detached garage. The .23-acre property is listed with Lisa Miglino of Signature Premier Properties.